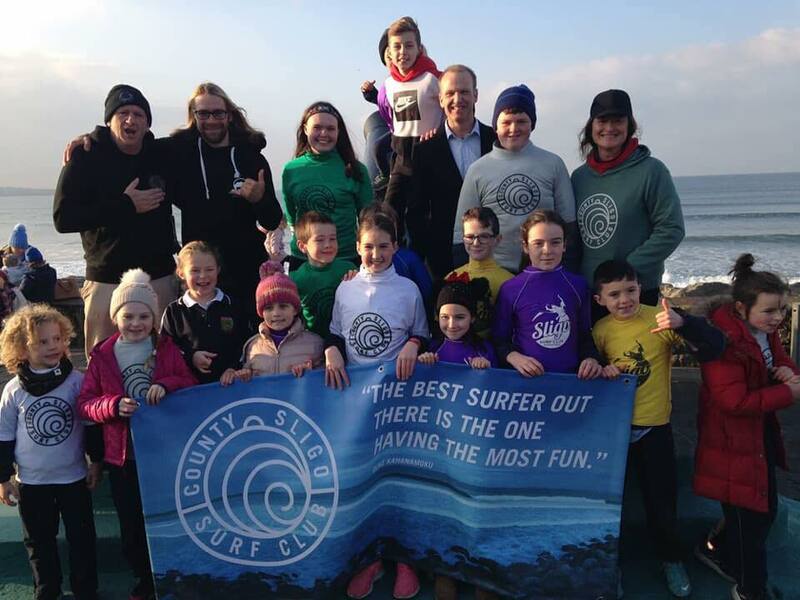 A new national surf centre is set to be developed in Sligo, the Government has announced. 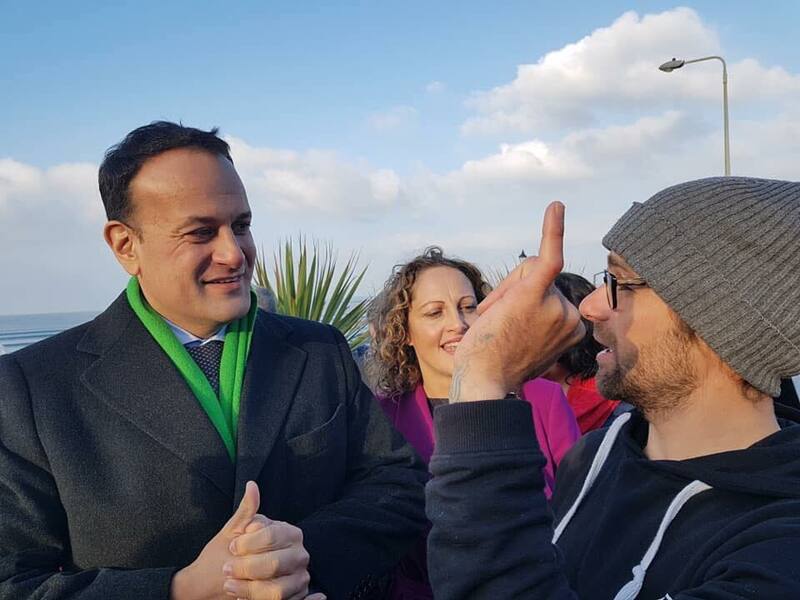 The centre, which will be located on Strandhill promenade, will act as a modern fit-for-purpose facility for locals and tourists eager to catch some waves along the west coast. 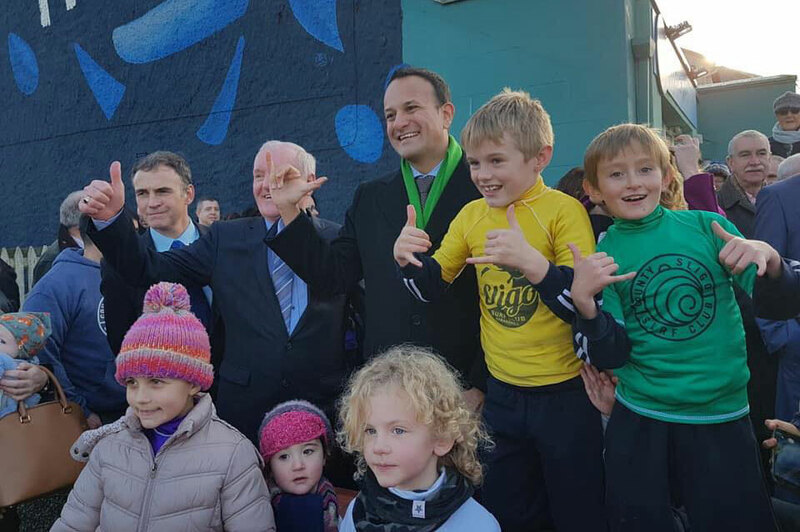 It will comprise of a facility that will serve as a National Centre of Excellence for surfing in Ireland, and will be a key focal point in for activities on the Wild Atlantic Way. 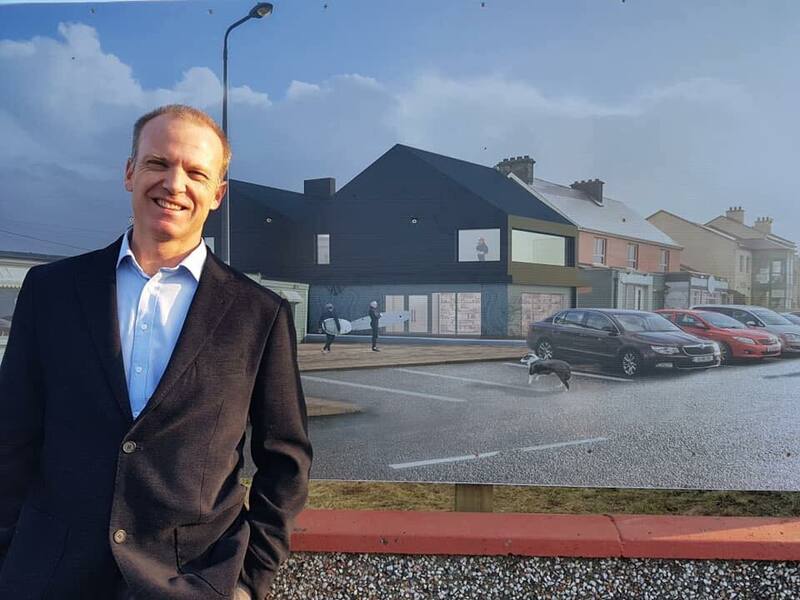 An interpretative element telling the history of surfing in Strandhill and Sligo will also feature at the centre, where there will also be an information hub and visitor focal point for the area. Safety provision for beach users and surfers will be provided for surfers, with a rescue facility set to monitor beach usage and support surf schools and the surf club. Taoiseach Leo Varadkar announced funding of just over €1m from Fáilte Ireland to Sligo County Council for the development of the centre. The project was also awarded €615k funding under the Rural Regeneration and Development Fund announced earlier today. 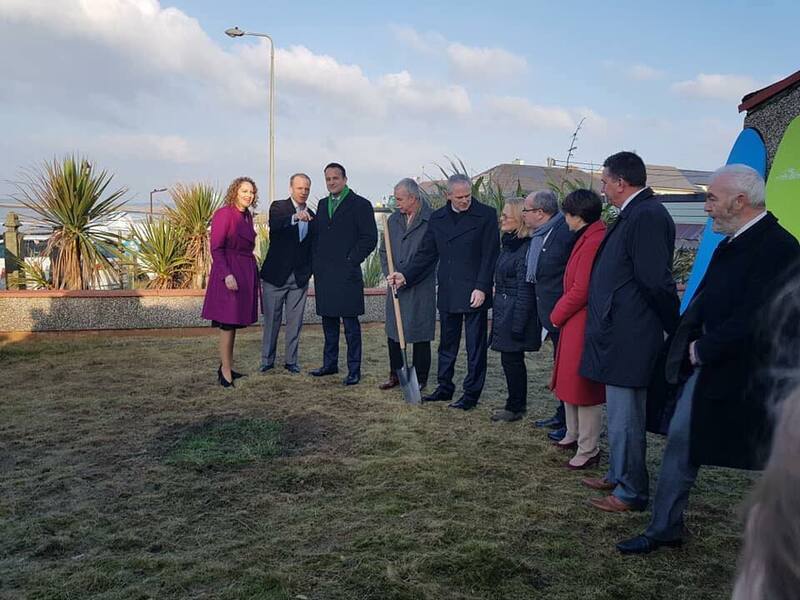 Fáilte Ireland CEO Paul Kelly added that the development the centre would mark a new departure and enhance the tourism potential of the local area.